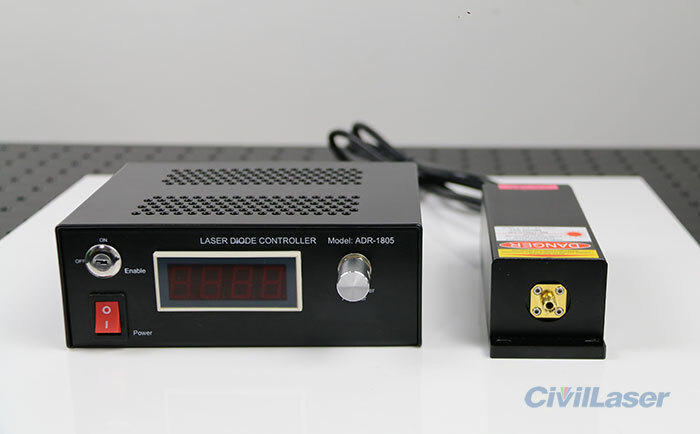 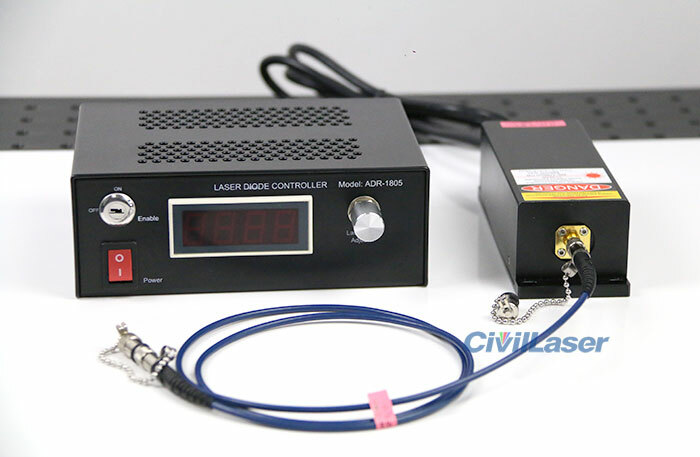 The laser is a single mode fiber coupled to a 1310nm semiconductor laser. 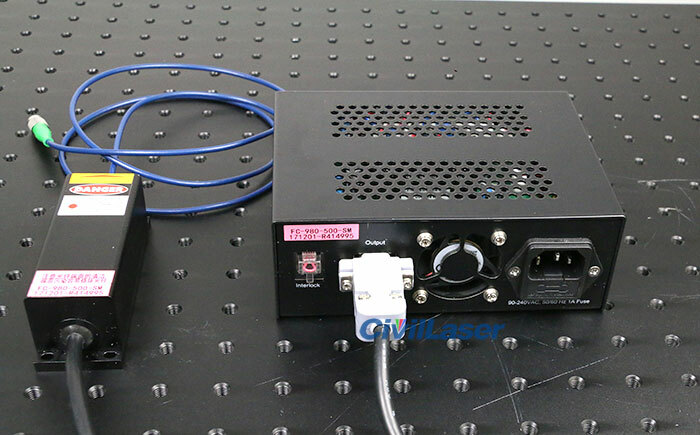 The coupled fiber output power is stable and the spot mode is TEM00 mode. 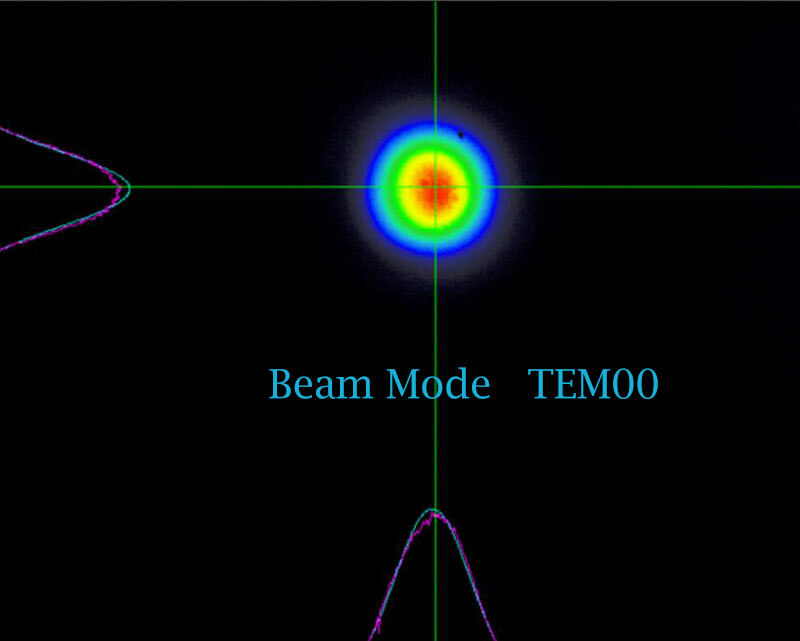 The beam quality is very good and can meet the demand for higher beam quality requirements. 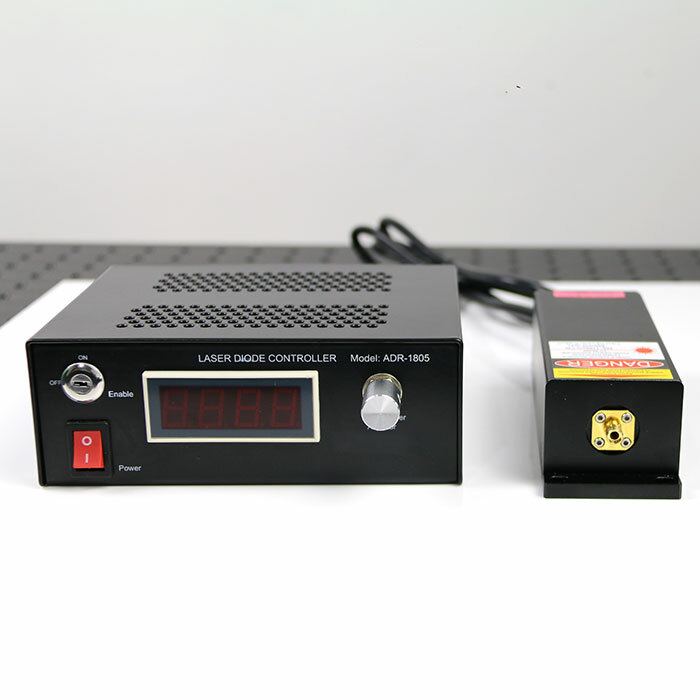 This is a custom product.If you need other output powe or have special requirements, please contact us. 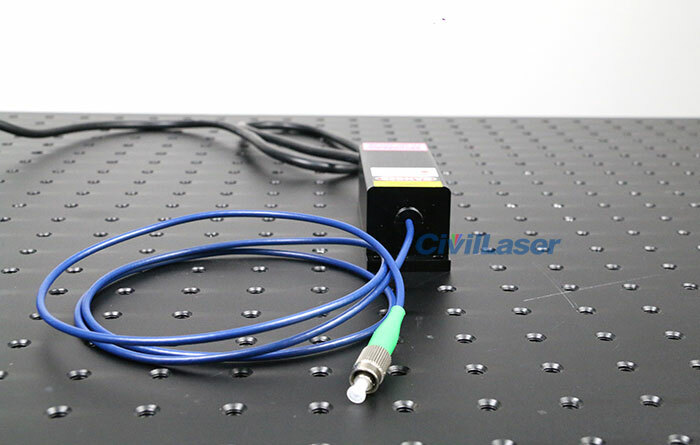 Lead Time: 7~15 workingdays! 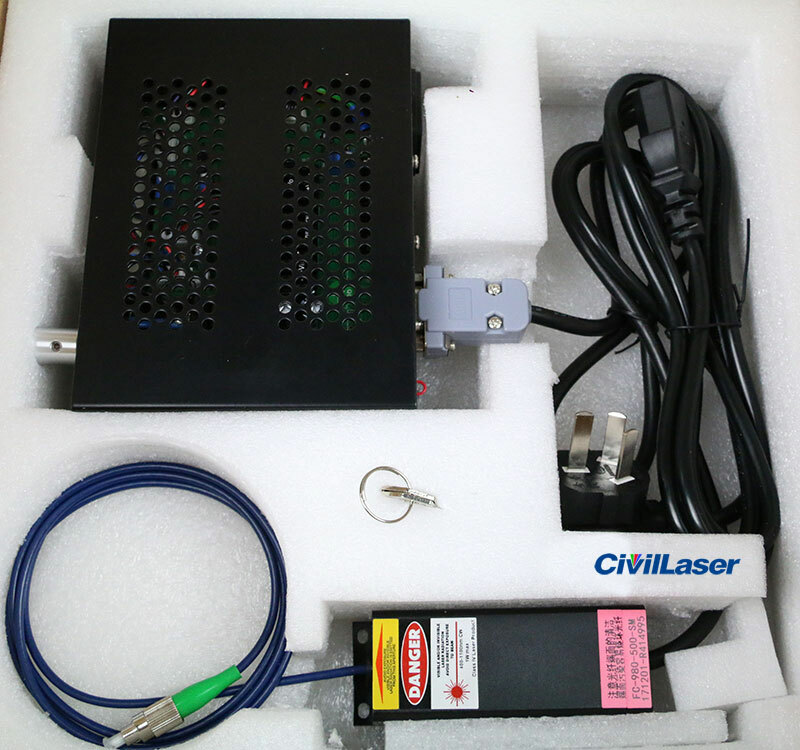 Custom product available!